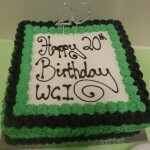 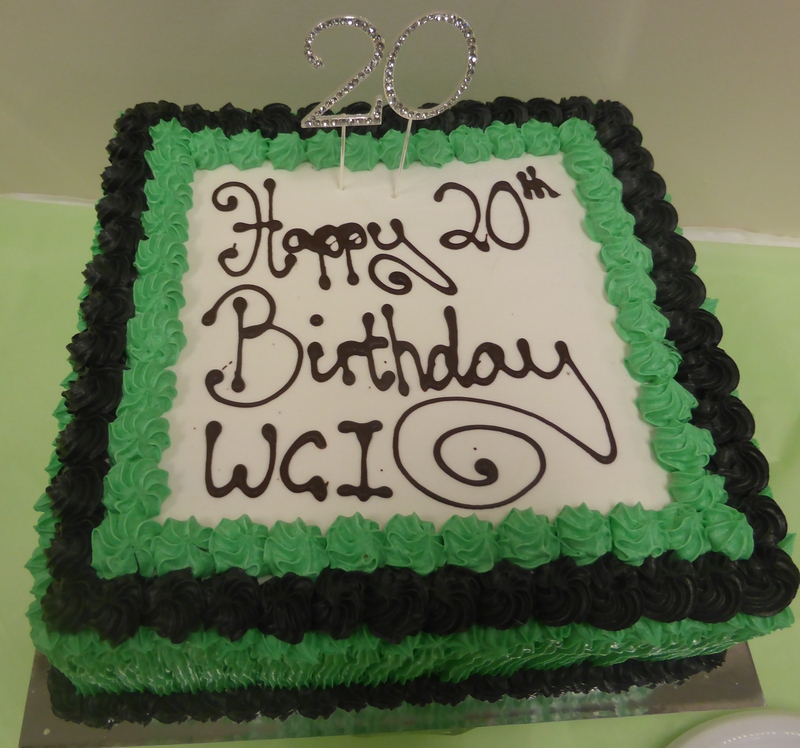 All those that attended (and there were many) had a great day celebrating our 20th Birthday. 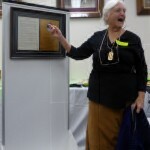 Merle Collins, our founding member, was very pleased to see the new plaque dedicated to her. 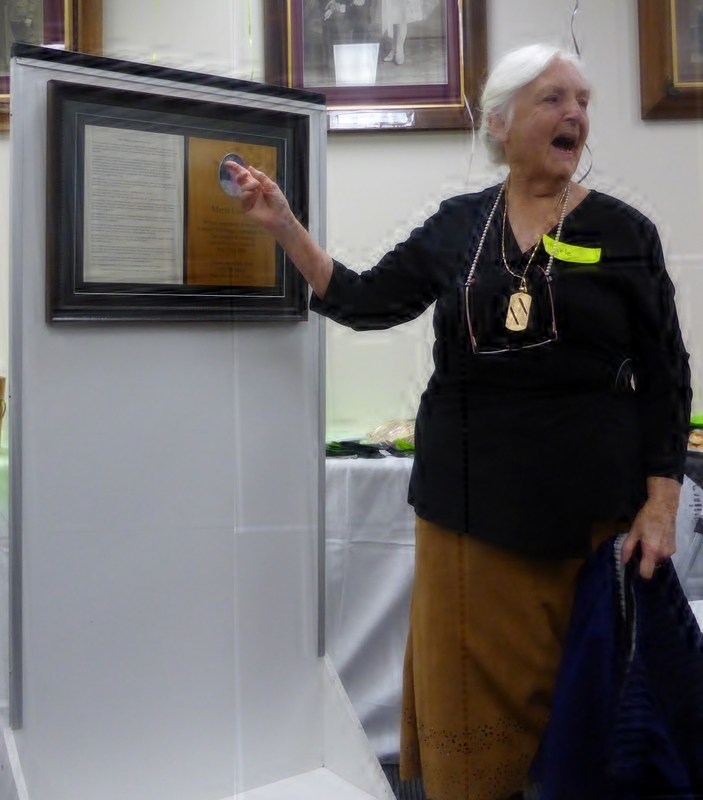 Valda Scrase and Joan Woolfe were honored with Honorary Life Memberships for their hard work and dedication to W.G.I.